CASA of the Continental Divide’s court-appointed trained volunteers provide court advocacy and support in the 5th judicial district of Colorado for abused and neglected children in pursuit of safe and permanent homes. CASA of the Continental Divide’s court-appointed trained volunteers provide court advocacy and support in the 5th judicial district of Colorado for abused and neglected children in pursuit of safe and permanent homes. 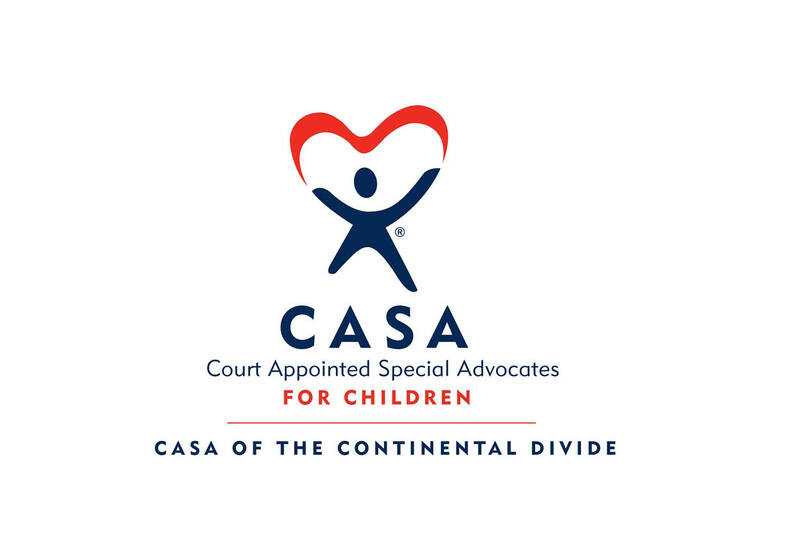 CASA of the Continental Divide is a nonprofit organization that trains and supervises volunteers to represent the best interests of victims of child abuse, neglect, and severe domestic conflict. CASA volunteers are appointed by judges to be a voice for these children in court and in the community. The desired result is that children be placed in safe, loving homes where they can thrive.